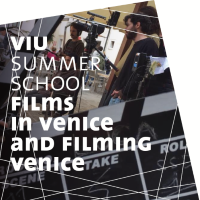 Professors from the Italian member universities may apply to VIU for funding for a teaching experience at one of the member universities in the EU, in Canada or in Israel. 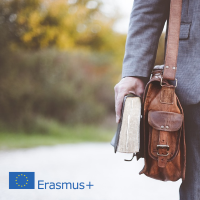 Next deadline: April 30, 2019 for mobility between 1 June and 31 December 2019. 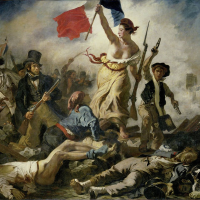 Wednesday May 15, 2019, at 5 pm. Room 1G, Venice International University. 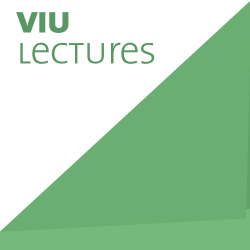 VIULECTURES is an initiative promoted by VIU to provide a platform for international scholars to discuss key and current issues. The H2020 QUEST project on Science Communication, coordinated by VIU, was presented at the 10th International School of Science Journalism, which this year focused on “Big Projects for Science and Knowledge”. 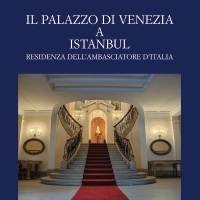 Deadline for applications May 3, 2019 Presentation of the book "The Palazzo di Venezia in Istanbul"
Venice International University - VIU is an International Association of Universities and Public Institutions founded in 1995, with its own Campus on the island of San Servolo in the Venice Lagoon.